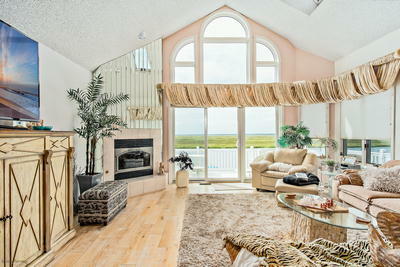 Looking for a WOW FACTOR? 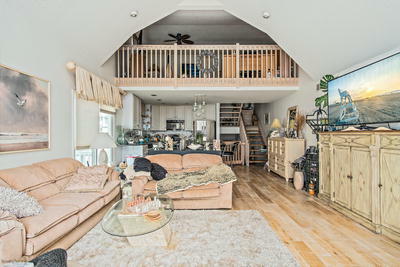 This one has it! 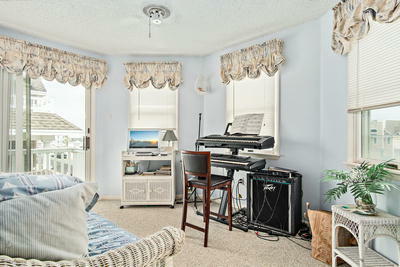 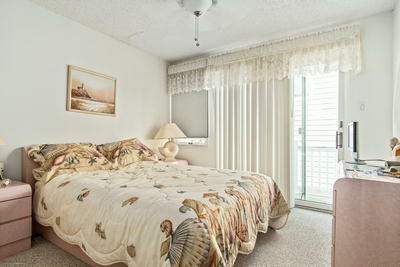 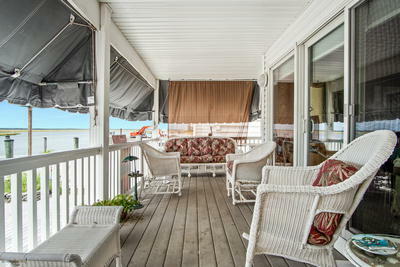 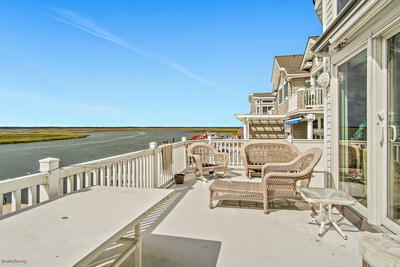 You can not find a better more desirable bay front location in Sea Isle. 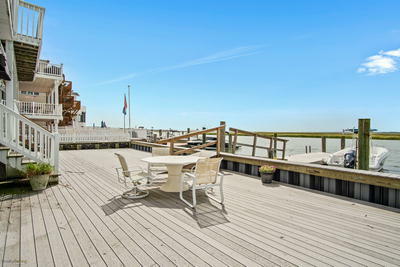 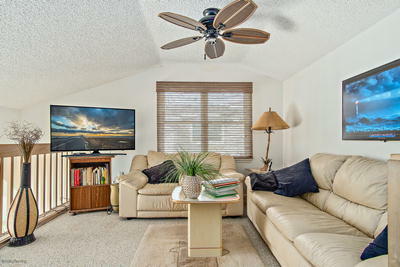 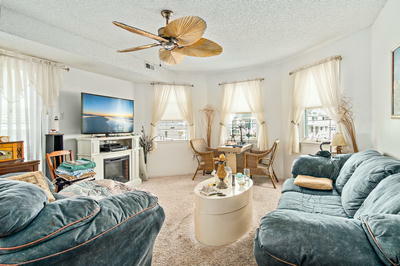 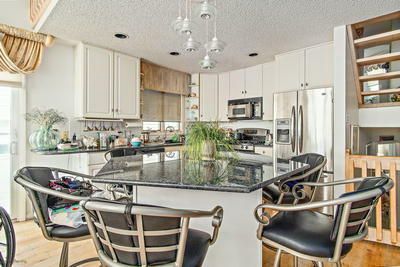 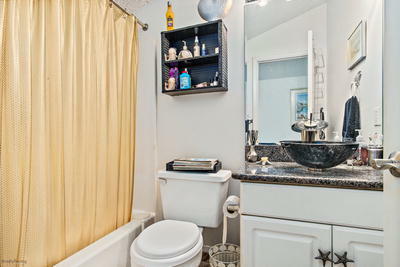 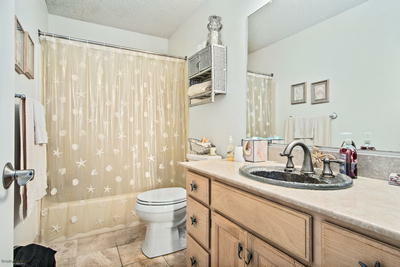 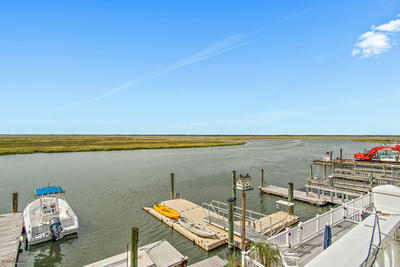 Enjoy wide open Panoramic views of the bay and ICW from just about anywhere in the home. 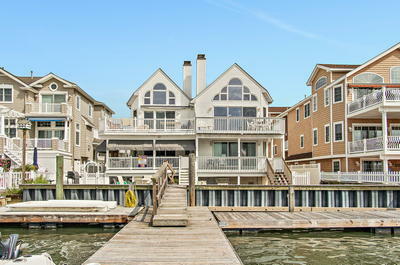 This home features a brand new bulkhead, updated decks w/ vinyl railings, new hardscaped wood flooring on the LR level, granite kitchen, deep water boat slips, C/A, attached garage, large master suite w/ gas fireplace,private deck & private bathroom w/ large Jacuzzi tub. 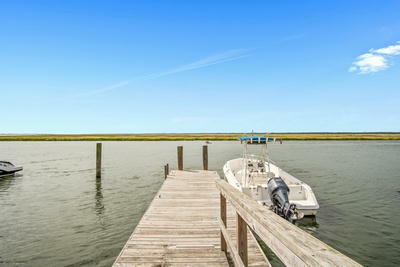 If you are in the market for a bay front in Sea Isle City, this home is an absolute "must see" at this price!